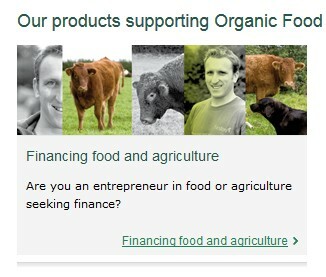 Triodos Bank invests in, among other things, organic/”sustainable” animal farming. And guess who’s a Corporate Partner with Triodos Bank? That’s right. The Vegan Society. 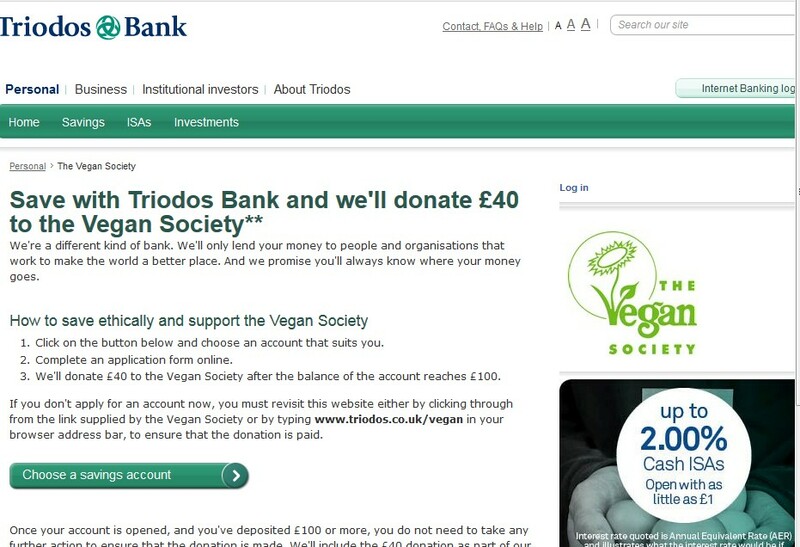 Please understand: I am not saying that The Vegan Society should not accept a donation from Triodos–or anyone else. No money is clean. 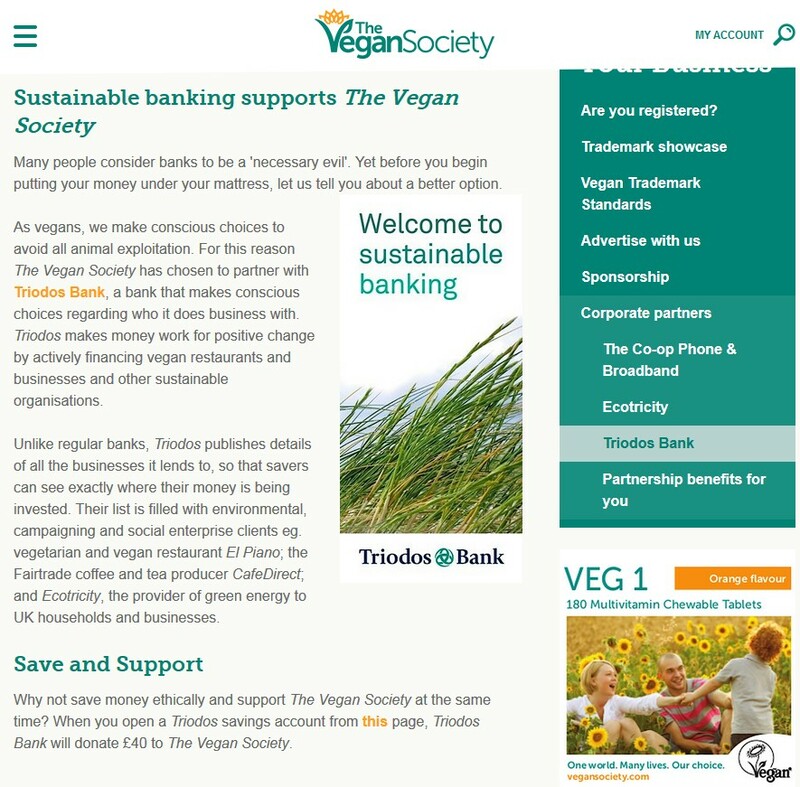 My point is that The Vegan Society ought not be “Corporate Partners” with Triodos and the idea that the The Vegan Society logo is attached to the bank is deeply disturbing.